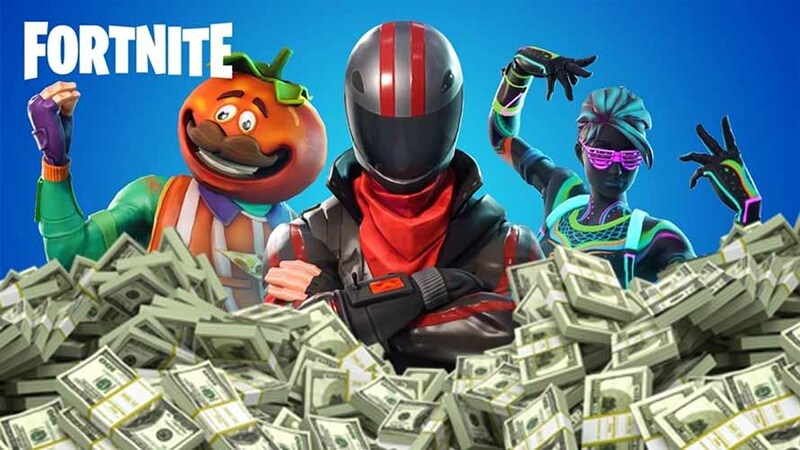 Epic Games, the company behind the shooting game Fortnite, would have made a profit of 3 billion dollars (more than 2.37 billion pounds) in 2018. Fortnite has become the most popular online game in 2018. At the end of November, 200 million players had signed up for the game. At the most famous moment, 8.3 million people were playing online at the same time. The game uses the so-called battle royal genre. In this game variant, a hundred players are placed at a location, after which they compete against each other. The player who remains last has won. Fortnite is free to play, but Epic Games still earns money from the game through so-called microtransactions (small purchases). For example, players can adjust the appearance of their character or buy a dance movement. Next, to Fortnite, Epic Games is also the company behind the game Gears of War and behind the Unreal Engine, software that can be used to create 3D worlds, for example for games and virtual reality.